The hotel Goya Park is known for its comfortable rooms, its facilities full of details designed for your comfort and for its extensive program of entertainment, for adults and children, available depending of the season. 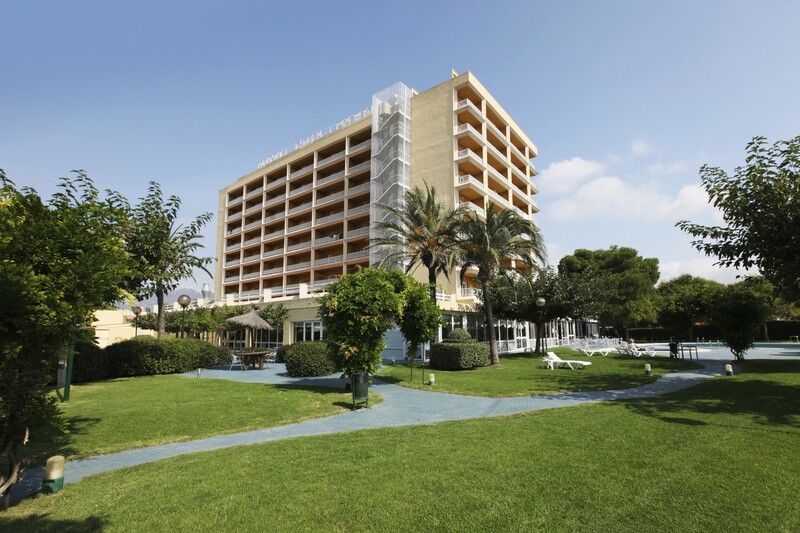 The hotel Goya Park is located in a relaxing environment and its 246 rooms are ideal to enjoy your family holidays. From the terrace you can admire the unique landscape of Costa Brava. The hotel Goya Park is located 300 meters away from the Santa Margarita beach and 1.5 km away from the center of Roses, in Costa Brava.